Of course, the tool selection remains important, regardless of which ones you pick. 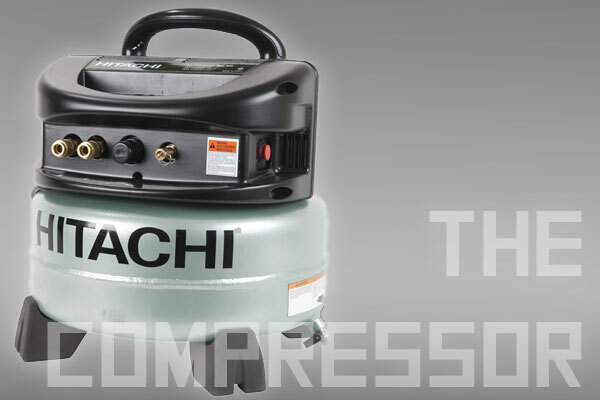 This is a pretty standard pancake compressor, oil-free and capable of delivering 2 CFM @ 90 PSI — essentially what you’ll need for running a couple of medium-use finish nailers. Additionally, it offers an “easy-turn” drain valve. 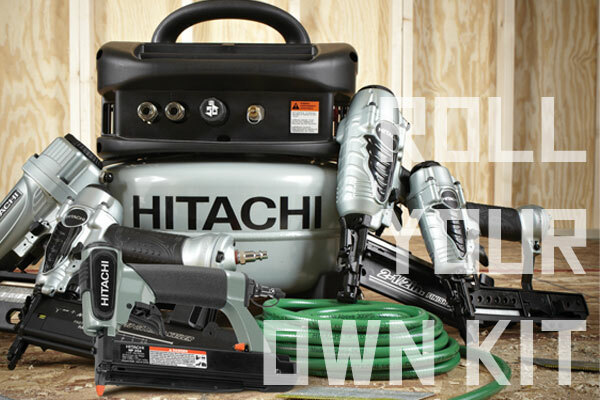 Hitachi includes a 25′ 1/4″ diameter PVC hose and a 1/4″ NPT plug and coupler as well. Lowe’s price: $189. 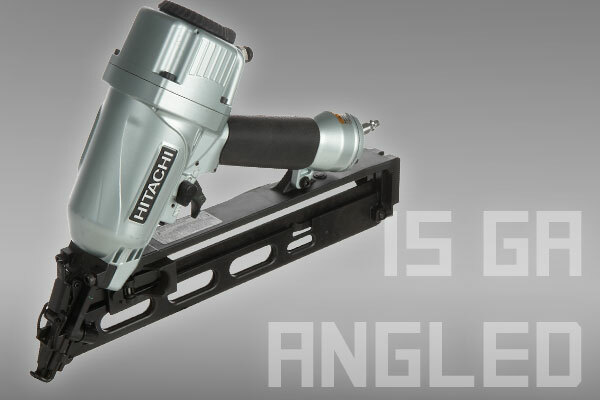 As you might guess from the angled configuration, this nailer is meant for limited-space/awkward situations like installing crown moldings, lattice, and staircases. Features include selectable single and contact actuation, tool-less depth and air-outlet direction settings, and an air duster. Lowe’s price: unavailable online. 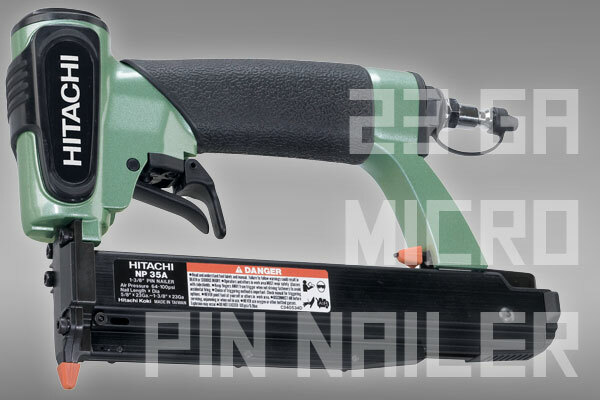 This nailer delivers much the same feature set as the MA4, but with a straight nail configuration. Lowe’s price: unavailable online. You’re probably recognizing a theme here. Same feature set, but designed for 5/8″ up to 2″ 18-gauge fasteners. Lowe’s price: unavailable online. Similar, but designed for staples. (It holds up to 130 of ’em at a time.) This one includes a factory-installed air fitting, though. Lowe’s price: unavailable online. This one features a fixed rear exhaust, but adds a dual trigger system that allows you to easily hold and fire it in a variety of different ways. Plus, hey: 23-gauge nails are t-i-n-y — perfect for, say, tacking trim together so you don’t have to clamp it while waiting for glue to dry. Lowe’s price: unavailable online. We’d love to comment more on the deal as a whole, but without the price of the nailers it’s pretty hard to compare. The best we can do is compare Lowe’s price on the compressor ($190) to what we find online, which is $242 at Sears and $190 on Amazon [What’s This?]. (We did note some cheaper prices via Google, but they looked to be either shady or refurbs, which don’t compare.) If the same kind of pricing holds true of the tools, the indicated discounts would represent pretty much the kind of discount one would expect in kit form. Like we said up top, this strikes us as a great idea. We could easily see a trim guy buying a 23-ga and a 16-gauge along with a compressor as a kit. We hope this idea takes off and catches on with other manufacturers, too. What we’d really love to see? A Milwaukee roll-your-own M12 kit. Seems like a great idea to me. I hate thumbing through all the available packages to try to find the one that fits m needs. 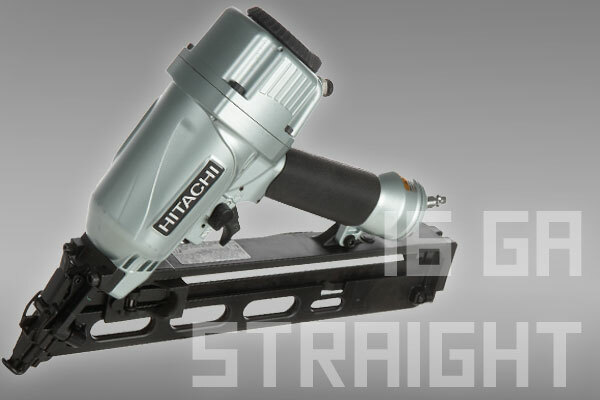 Just so you know, I think y’all put in the wrong picture for the 16 gauge straight nailer. Nope. It’s just at an angle in the picture. 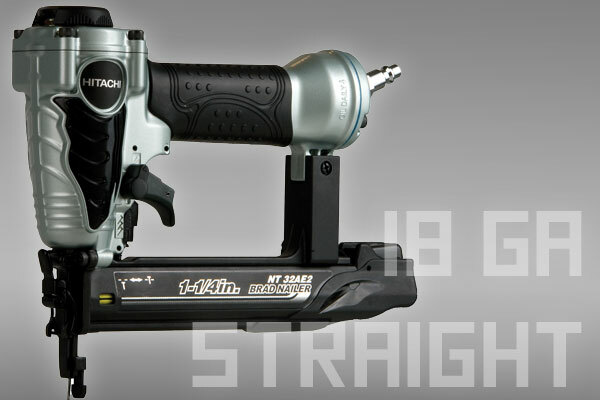 Stephen is correct, the 16 gauge straight nailer picture is incorrect. The rear of the handle is attached directly to the magazine. Plus, click on the link and see the correct picture. We’ll see how it does for my honey-do list. 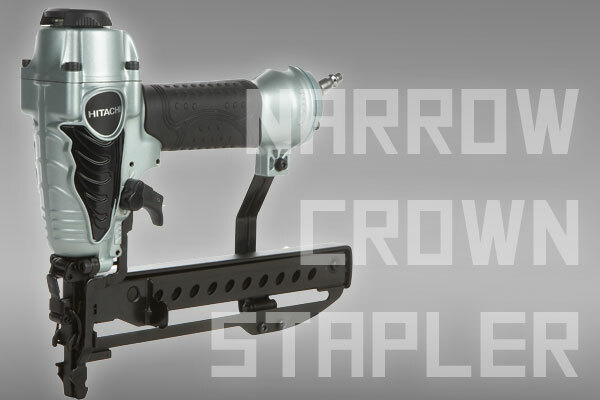 I’d be all over this type of tool kitting if the discount applied to buying multiples of the same tool because sometimes you want to have a compressor and three medium-crown staplers – building furniture frames or such. And if Milwaukee would do it with the M12 line, I would soon find myself selling blood just to get a kit. ‘Fact, the M12 should go out to 5 tools plus batteries and a [are you listening, Milwaukee Tool?] *Multi-Bay* M12 charger. Yeah…I can see it already. Wow i just bought in store, compared Amazon on line and they were over $600 for 3 tools and compressor. I just purchased all for $380. Crazy basically got a couple tools for free. i cant believe this deal. If only they would offer the nails as part of the deal!!!!! !